Following the overnight success of "Mr Tambourine Man", a generation of folk musicians abandoned the traditional form to follow The Byrds' lead and merge folk with rock elements. 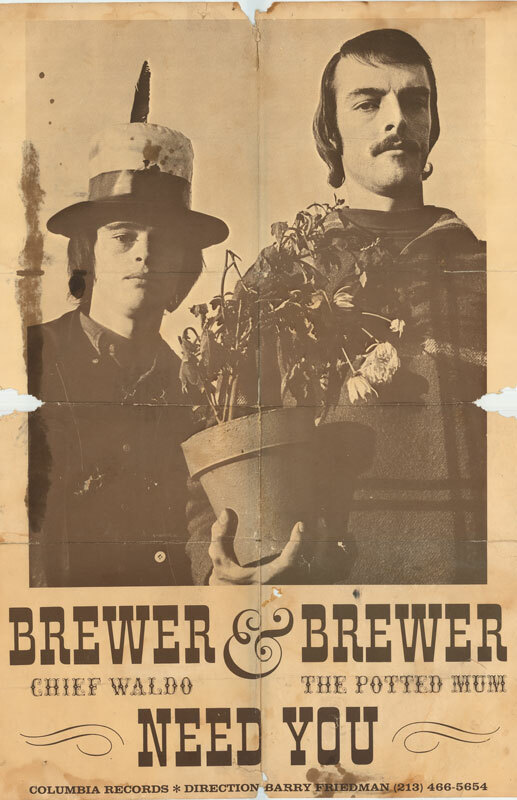 One of the most promising outfits was the little known, and decidedly short-lived Mastin & Brewer, formed in the spring of 1966 by aspiring singer/songwriters Tom Mastin and Michael Brewer. Sadly, the group's initial promise was undermined by internal problems; Mastin reportedly suffered from severe bouts of depression, and ultimately walked out of the group during sessions for the band's debut album. albeit in limited numbers, as Brewer & Brewer that autumn, but it failed to attract much interest. Early in the new year, the duo began work on a new batch of material including "Love, Love", and for a brief period, the brothers called themselves Chief Waldo and The Potted Mum, although no performances or recordings took place under this name. 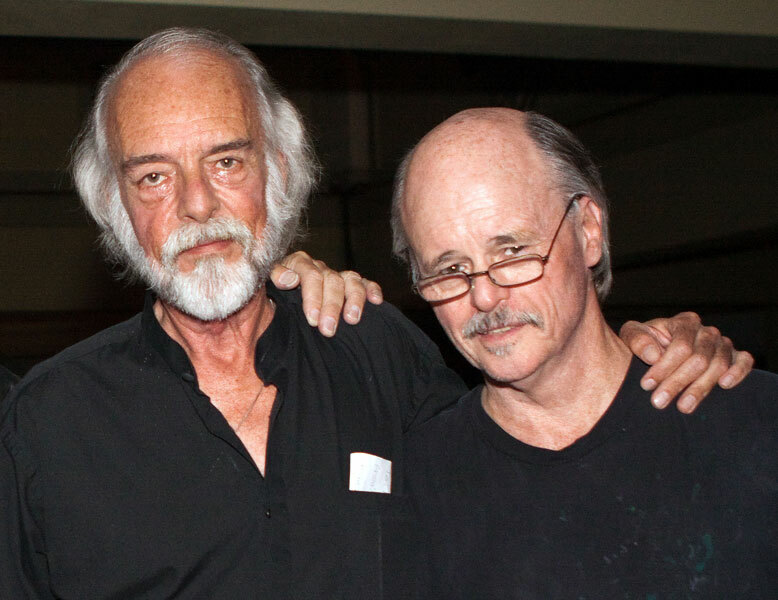 By the summer, Keith had moved on and Mike found work as a songwriter at Good Sam Music, an affiliation of A&M Records. He was soon joined by another old friend from the Blind Owl Coffeehouse days, Tom Shipley, who had just arrived in Los Angeles in search of work, and soon afterwards they forged a new partnership, Brewer & Shipley.